This enticing wine showcases lovely aromas of strawberry, sun-dried cherry and blueberry with hints of tobacco, earth and pennyroyal mint. 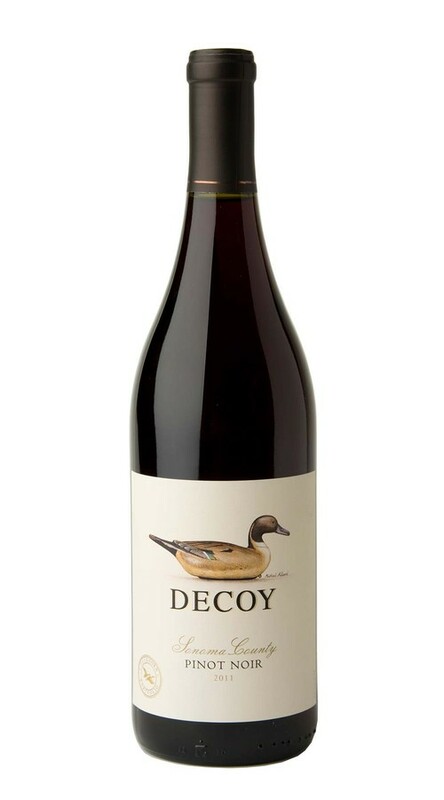 The bright cherry notes continue on the palate, alongside flavors of cranberry, cola and Santa Rosa plum, while a streak of vibrant acidity contributes to this Pinot’s freshness, structure and delicious length. Tasted like a plain red table wine. It definitely wasn't anything close to a Pinot Noir from the willamette. I will not buy it again! Love, love, love this wine! I just spoke with our local liquor store and at my request they’re bringing this in. Now I won’t have to make special trips to find it. One of the things I love, besides the taste, is its versatility - it goes well with beef, chicken and even seafood.